Thanks in large part to loosening government standards, the Mortgage Bankers Association (MBA) said in a recent report that it keeps getting easier to get a mortgage. 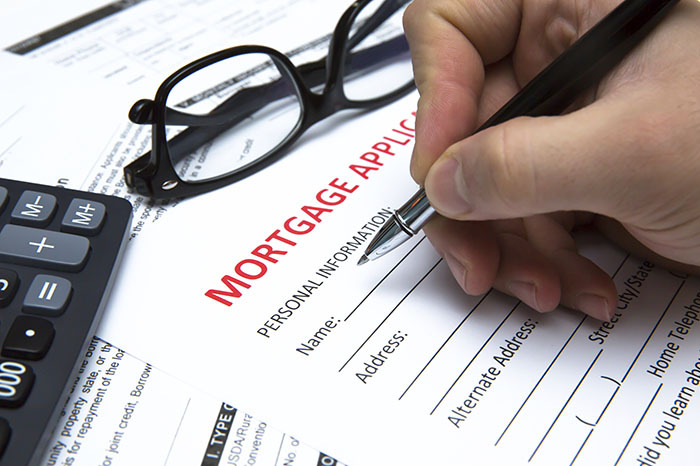 According to the MBA’s Mortgage Availability Index, mortgage credit availability rose in April by 0.5 percent, which followed a 2.3 percent climb in March. Increases in the index are indicative of a loosening of credit. “The increase (specifically, in April) was driven by new offerings of FHA’s 203K home improvement program, new VA offerings and new jumbo products,” said MBA Chief Economist Mike Fratantoni. We’re certainly happy for all prospective homeowners that this trend is developing. It will clearly help in your pursuit of living the American dream. And, speaking of the American dream, we want to make sure we recognize the upcoming Memorial Day holiday. None of us would be enjoying the freedom we have today without those veterans who made the ultimate sacrifice while serving our country. We salute each and every one of the men and women who died while serving in our country’s armed forces. So, when you are grilling those hamburgers and hot dogs on Monday and enjoying time with the family, please take a moment to remember our veterans. They deserve that treatment. Please be safe and enjoy the holiday weekend!